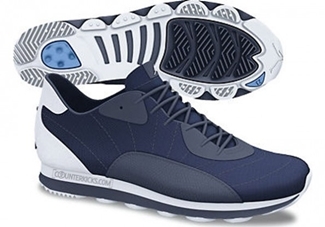 Are you looking for a sneaker that will look good on your daily get up and can also be used for your sporting needs? If you are, then the new Air Jordan 12 Runner TXT, which is a lifestyle shoe converted into a cross-trainer sneaker like the Air Jordan 7 Runner TXT. This silhouette will be released in Black / Varsity Red – White and Obsidian / White – University Blue colourways. There is no exact release date as of now but make sure to keep yourself updated!